The process of optimizing mobile apps is called app store optimization (ASO). When your mobile app ranks higher in the app store search results, it will become more noticeable to the customers. This will have the effect to give you more traffic on the pages of your application in the store. By using the right techniques on app store optimization it will be much easier for your business to get your app ranked higher on the search engine listings in the app store. A high ranked app has the much better chance of achieving success because of its ability to attract a lot of visitors to the listing page. By using the keyword research techniques it is possible to attract the visitors to your app that will hopefully download your app on their device. 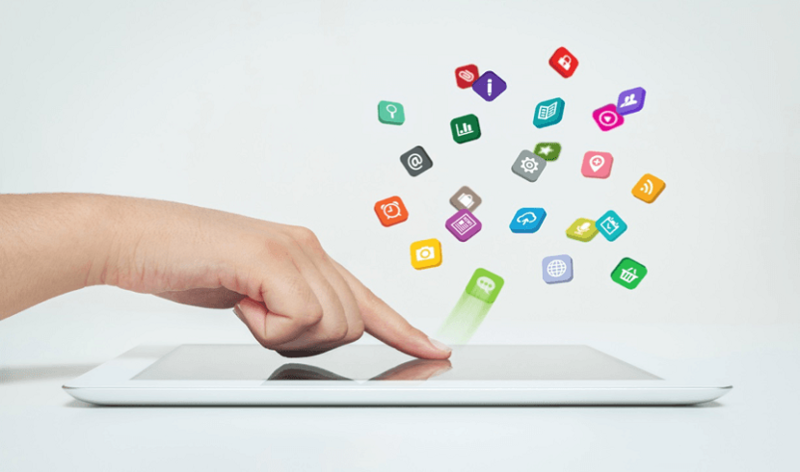 What Influences Your App's Ranking the Most? All of these factors affect the ranking of your app and they should be better to achieve a higher ranking. Let's start with the first two factors that you can control. App store optimization is not a simple matter, you need to work a lot with keywords, ratings, and reviews, and also need to keep the track of the results. The important factor is to go for a perfect set of keywords that you can find by researching on the net. You shouldn't start figuring out keywords a day before the submission of your app. It is because a great app always has the risk of being unnoticed in the market if it has a lack of preparation and planning. The good results won't display up soon, they will need time and efforts to work. You need to use keywords effectively in the title of your app, also choose the user-friendly keywords. Doing it will surely help with improving your app quality as well as rank your app higher in search results. Review your ratings regularly, and reviews also play an important role. So try to make your app user-friendly that can make your users write an only positive review about it. Keep a track of your app ranking, and your competitors' ranking. Also, keep experimenting with your own keywords as this will help you drive more traffic to your app and higher ranking in search results. Do the proper Internet marketing of your app because it's all about spreading awareness, improving online reputation and social media presence. As you could see here that mobile, apps can give you a special consumer’s marketplace. But, there are a few important factors that make an app store optimization successful. The most important part here is keyword optimization of your app title and description only these can benefit in the search engine results. There few other factors to consider such as a number of downloads’ and customer reviews. These both can be used as the effective marketing tools, but you need to be careful to take a direct control over them. Before deciding to plan an app optimization plan, you should be well-prepared to update the keywords and descriptions regularly as these can contribute a lot to your app popularity in the market. To make sure you are on the top of the app store search results, you should regularly review the keywords, and should also change them according to current trends and focus on the target market. Also you should not forget about the art of the online sales & promotion. Once you're done with all these factors, you need to market your product to the potential customers.